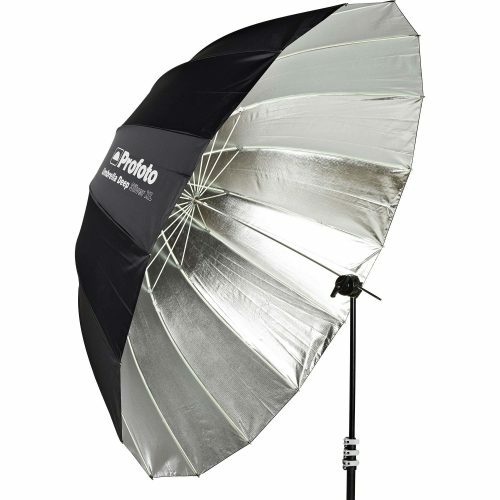 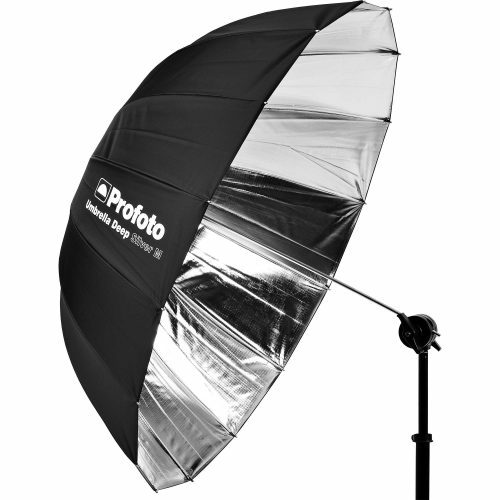 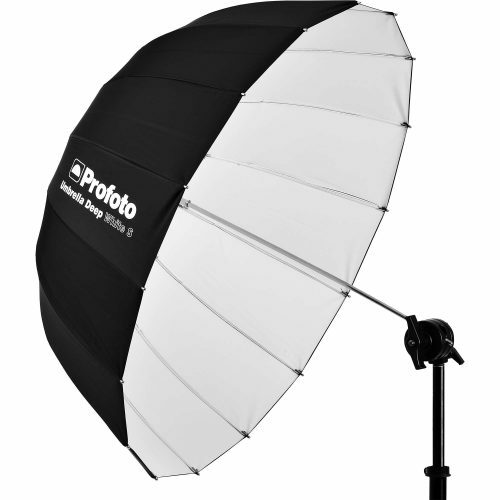 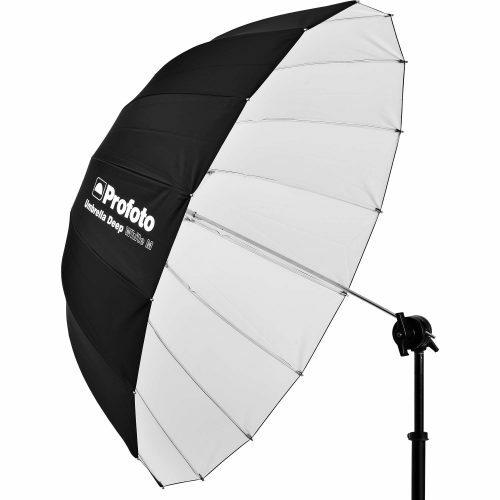 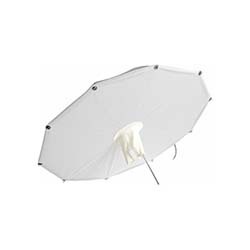 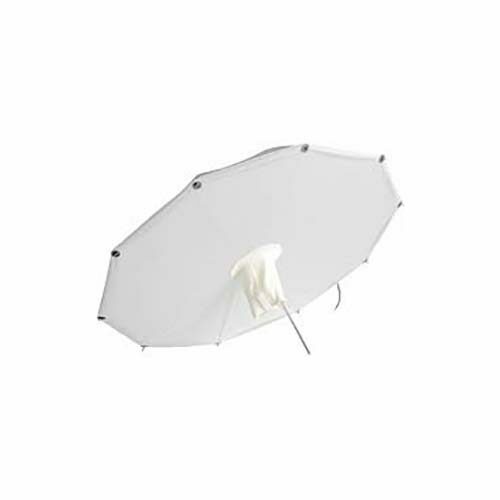 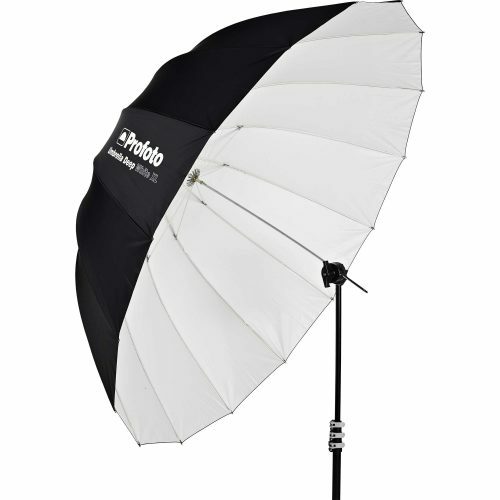 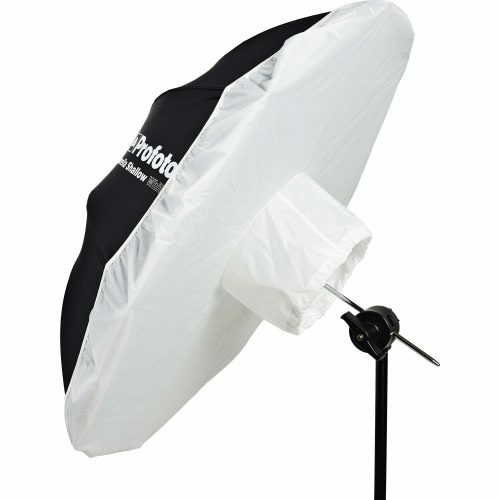 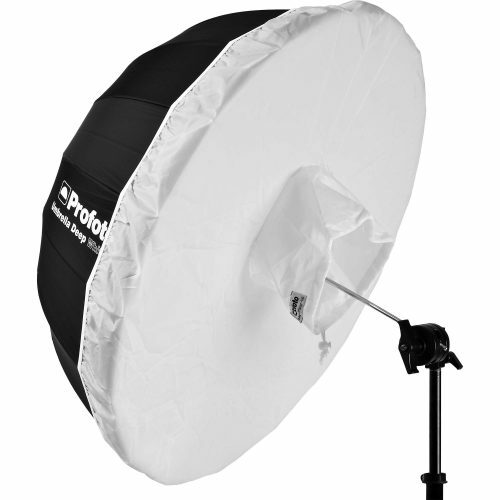 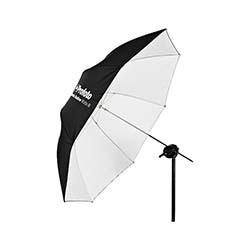 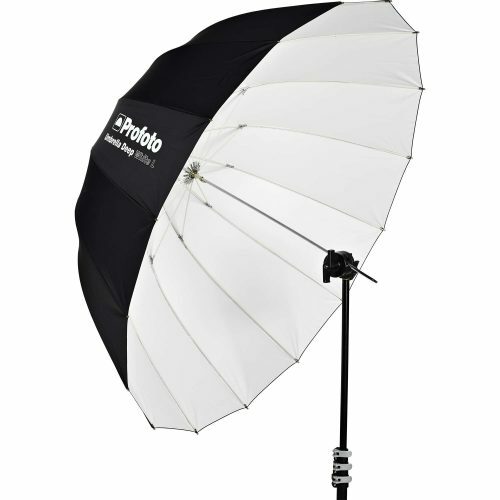 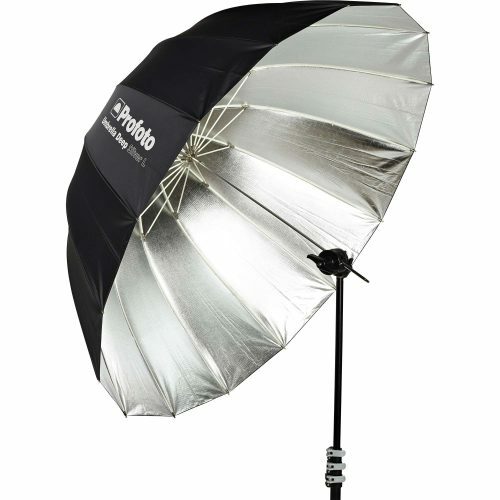 Looking for the best Photo Umbrellas to rent? 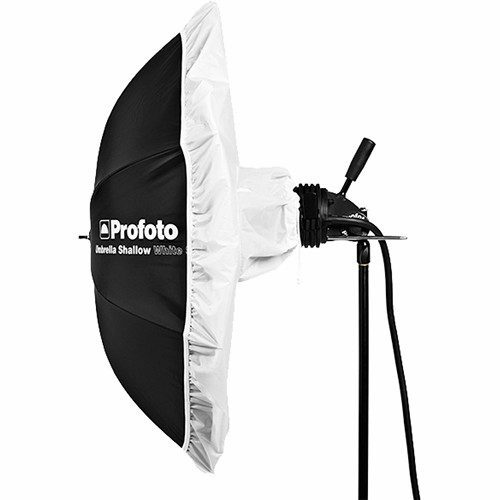 Look no further than Bolt Productions! 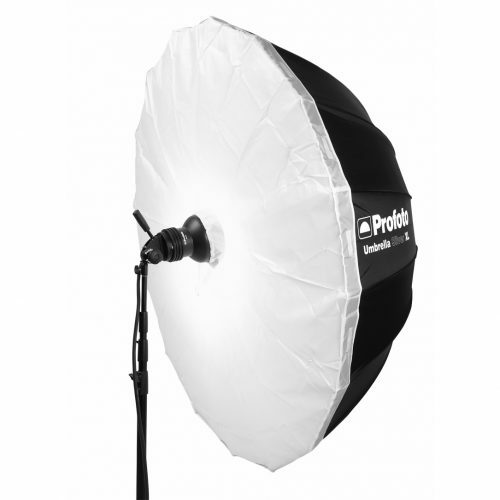 Rent daily or weekly at affordable rates, or follow our blog for more product info and how-to’s. 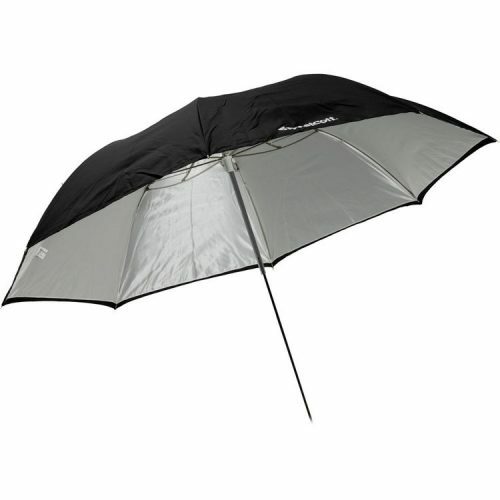 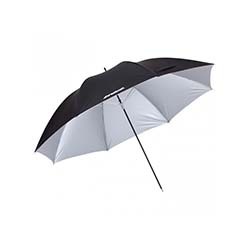 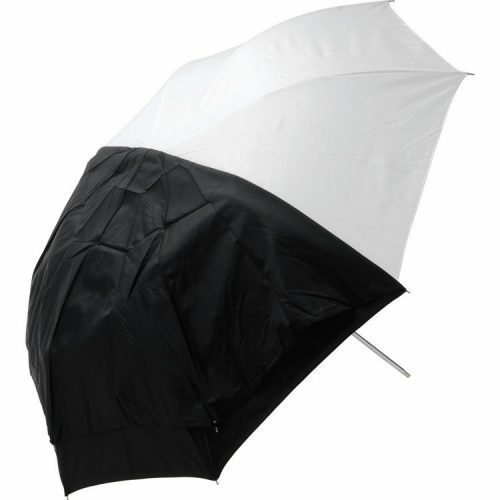 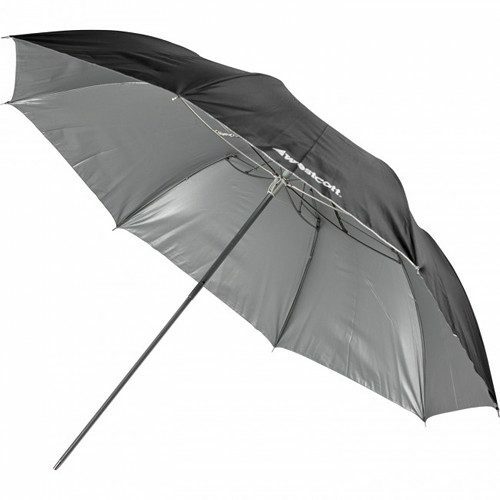 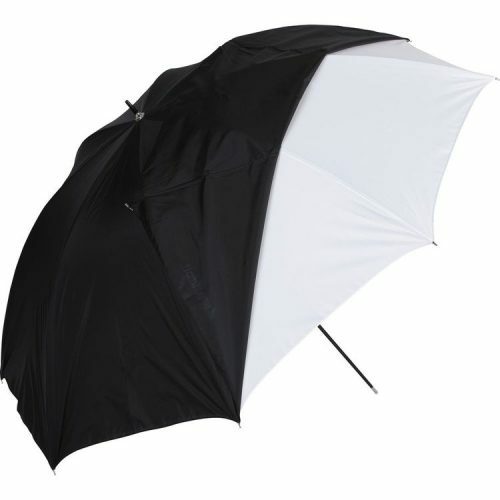 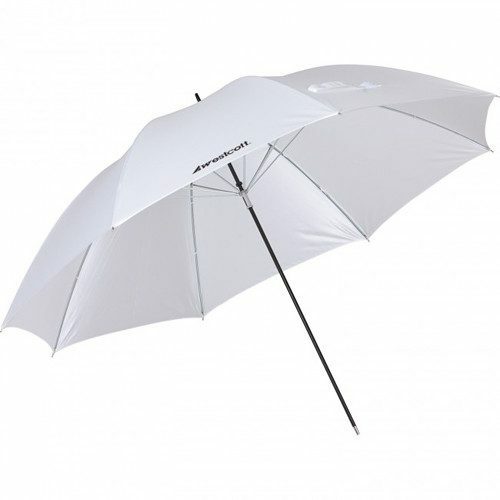 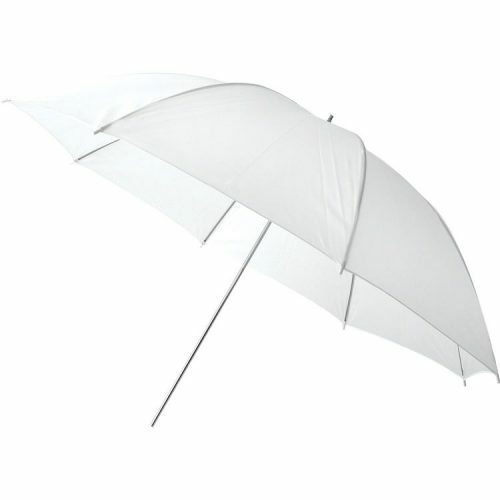 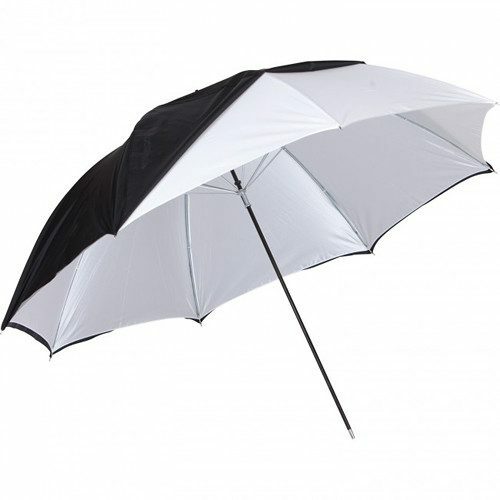 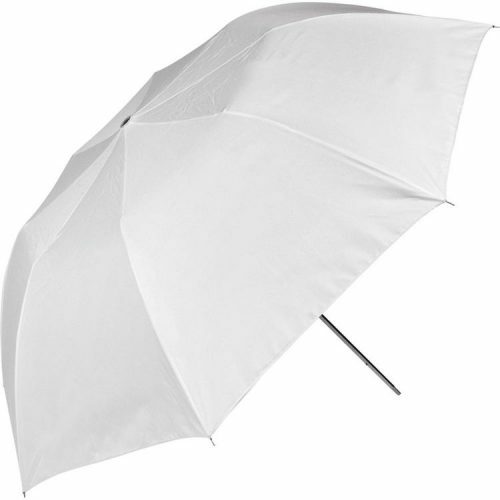 All Umbrella rentals require insurance to protect not only our equipment, but also the renter.